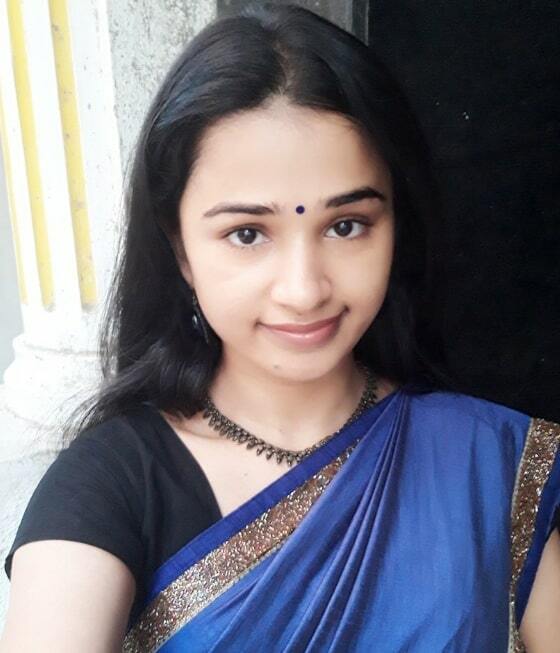 Kannika Ravi is an Indian actress, who works in Tamil film and Television industry. 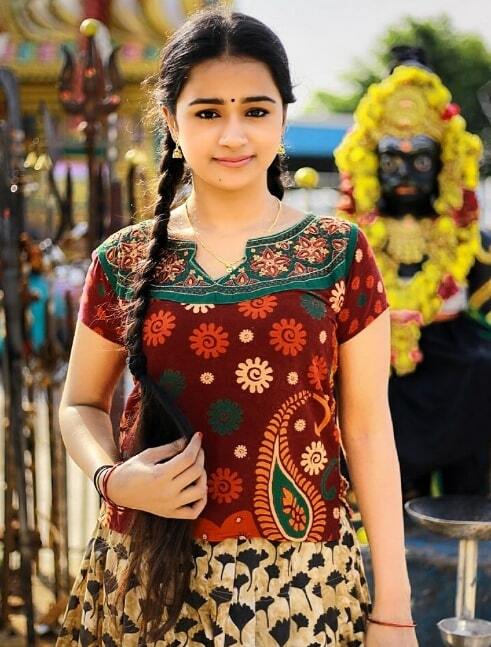 She was Born on 8 July 1994 and Brought up in Aruppukkottai, Tamil Nadu. 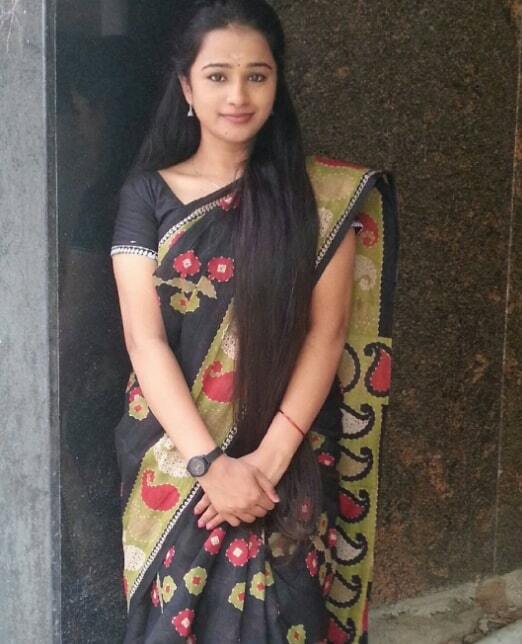 She Started her acting career in Tamil Serial Amudha Oru Aacharyakuri in Kalaignar Tv, Directed by K. Balachander. 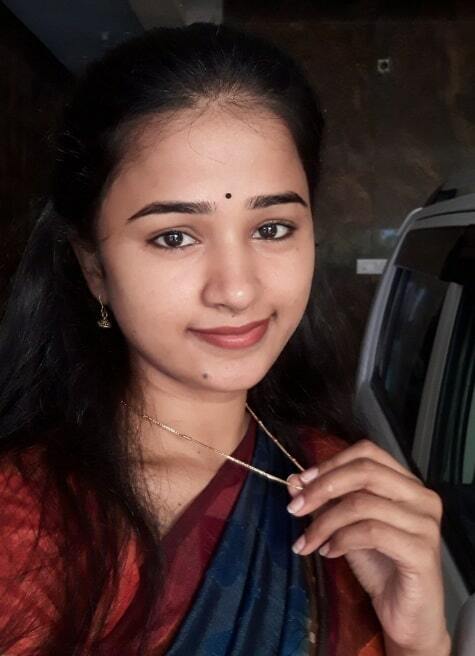 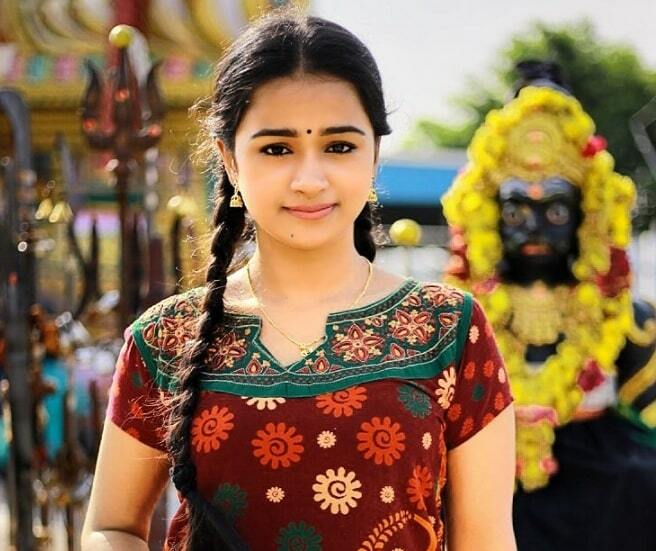 She made her film debut with Sarithiram Pesu in 2015. 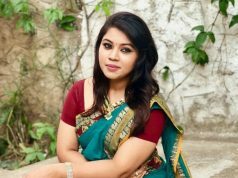 Then, She Acted in small budget Tamil movies includes Thaiyn Madiyil, Chatrapathi, 9 Giragankalum Ucham Petravan, and Devarattam. 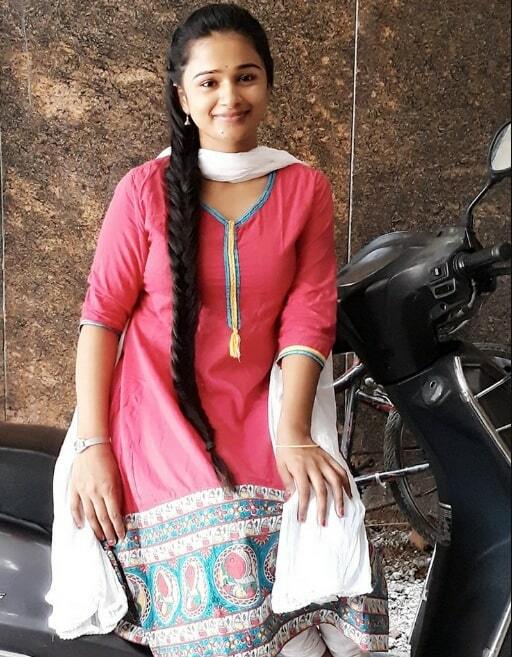 She currently works on her next movie Adutha Saattai, directed by M. Anbazhagan.